You can never have enough fonts. Today’s freebie comes from Web Designer Depot and it’s called Lemon Bird. 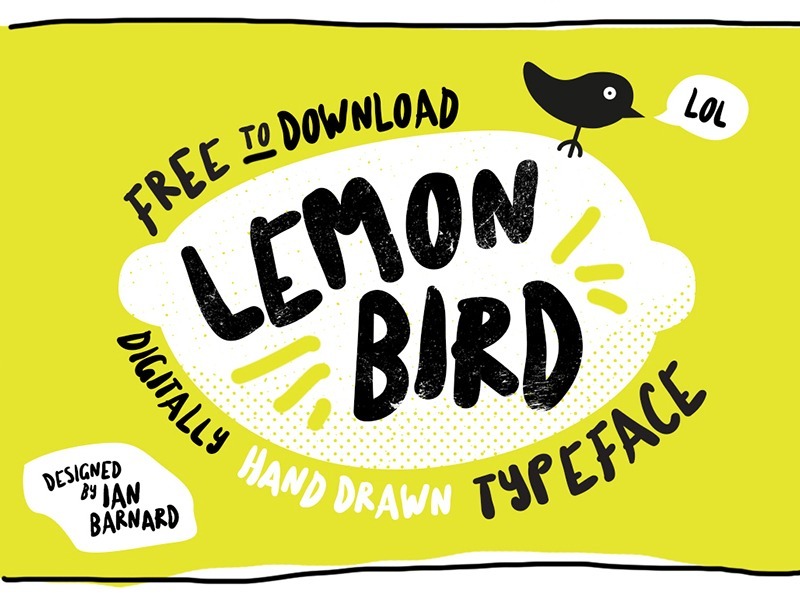 Lemon Bird, created by Ian Barnard, is a hand-drawn, all-caps font perfect for web page headings, event flyers, or anything where the mood is light and upbeat. This blog is written from Phnom Penh, Cambodia. It covers topics such as Web design, search engine optimization, online marketing and other assorted Webby things. It is maintained by Robert Starkweather. © K4 Media 2019. All rights reserved.